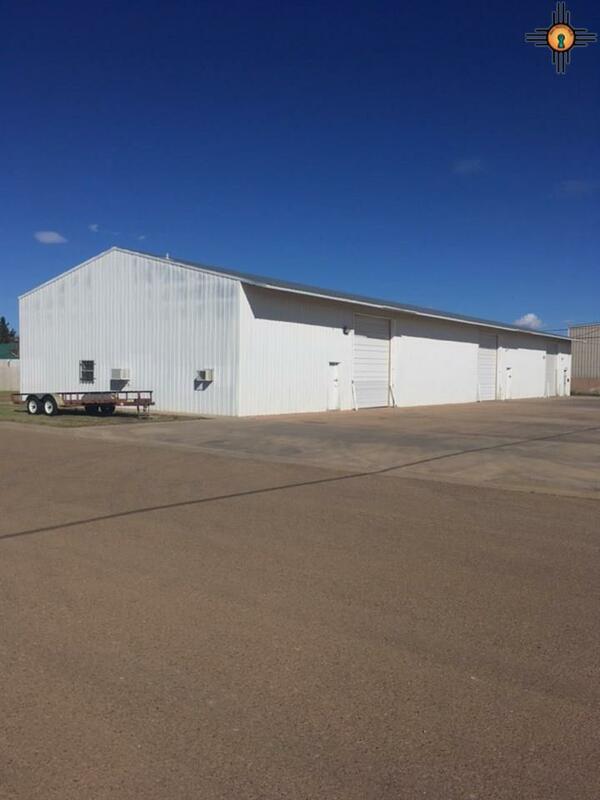 Three unit building - Each unit has overhead door and walk thru door. Each unit has an office and restroom. Two units are currently rented for $500 each per month. One unit is owner occupied.